York has so much to offer everyone. Why not saunter around the 2 � mile long “Bar Walls” which surround our magnificent city or for a more relaxing alternative take a scenic river trip or an open top bus tour. You could also try a ghost walk around the city. 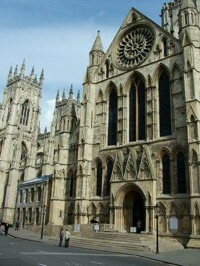 You could even climb the spiral staircase to the roof of York Minster. 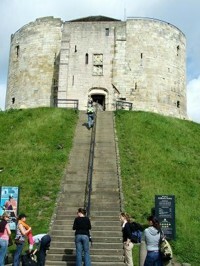 York is also famous for its many “snickleways” and the famous “Shambles” with its cobbled stone is always a favourite. With shops to help you shop till you drop York certainly caters for everyone, so come and enjoy!